Kangna Ranaut on the sets of 'Krrish 3' with filmmaker Rakesh Roshan. Ranbir Kapoor in a still from 'Besharam'. 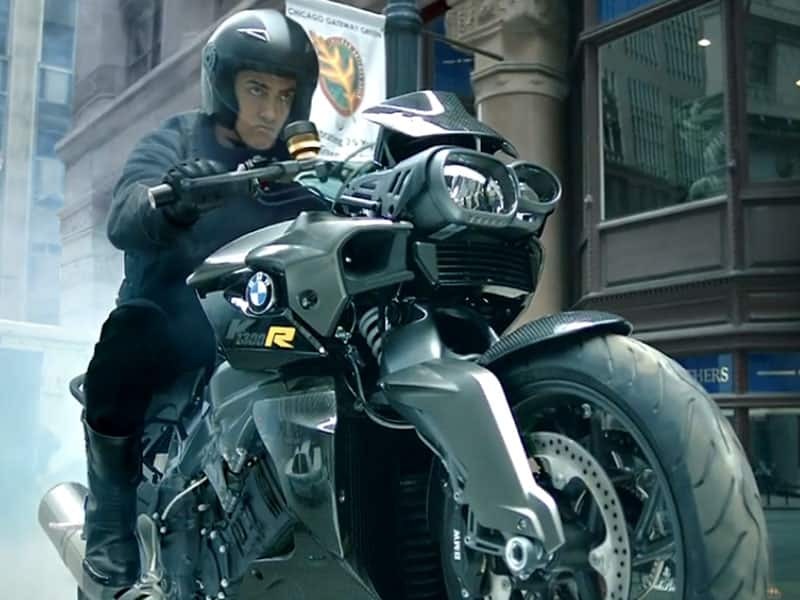 Aamir Khan in 'Dhoom 3'. Priyanka Chopra and Ram Charan in a still from 'Zanjeer'.